We had no bathroom in the house [in Wilmington, Delaware], so we had an “outhouse” (enclosed “piddle palace”), and we got a bath in a large laundry tub in the kitchen. There was no such thing as a washer or dryer, either. A scrubbing board and a lot of hard work for Mom—with four children to keep clean, plus Mom and Dad. At one point, my great-grandmother Mattie Dobson lived there with us. She was granddad Dobson’s mother. I do remember her so well. She was a sweet little lady—snow white hair, and kind of “house bound.” She was always very nice to us. We all had the usual childhood diseases, and in those days we were “quarantined”—which meant that we could not go outside until the disease had run its course. This was supposed to keep other people from getting the disease. I had rheumatic fever—and remember having to stay in bed for a long time. It left me with a heart problem, and I spent the next ten to twelve years under a doctor’s care—always being told “No, you can’t do that” when I wanted to play. My Dad had no contact with his father, William Henry Knighton, for years. Dad’s mother died when he was around two years old, and he was sent to live with relatives. In 1931, after Dad heard from his aunt that his stepmother had died in Philadelphia, he and [my brother] George went to the funeral and again met his father. After a few months, his father asked him to bring the family and live with him in Philadelphia, in his large house at Front and Race streets. Since work and things in general were bad due to the Depression, we did move to Philadelphia and lived there with Granddad Knighton and his stepsons for a year or so. I do not know where my Dad worked during that time, but I do know that he and his father could not get along very well. We went to a school which was within walking distance. I don’t remember much about it, except that it was integrated—black and white children went to the same school. This was different from the situation in Wilmington, where schools were segregated, so it took a while to get used to that. Granddad’s house was pretty big. I remember that it had gas lights, big rooms, even a indoor bathroom. We continued to live with Granddad Knighton, but because of his job we moved to 424 Grant Street, in Camden, New Jersey, in 1932. I’m not sure what kind of work Granddad did, but I think Dad got a job in a grocery store. We attended Cooper School, which was the same school Dad attended as a child, although he dropped out of school around the age of twelve. (In those days there were no laws that said a person had to go to school—and Dad had to support himself at a young age.) 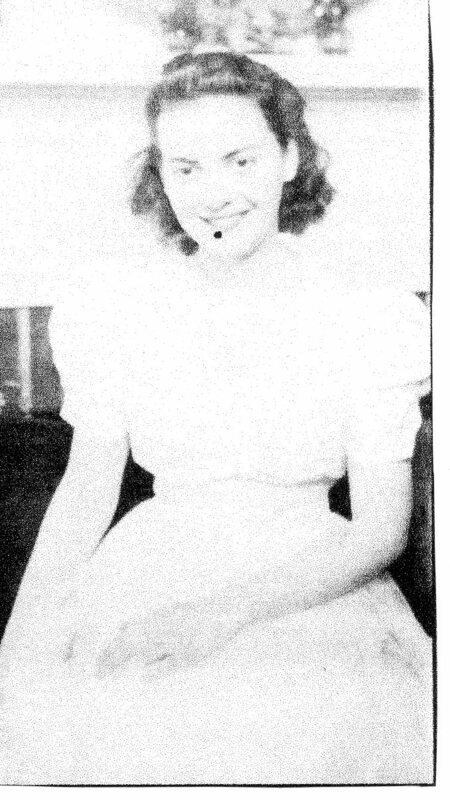 My sister Mary Katherine (“Kay”) was born at Cooper Hospital on March 6, 1933. Granddad Knighton’s house in Camden was a row house. Guess a lot of big cities had row houses. This one was larger and nicer than the one in Wilmington, as I remember it. Life there was interesting. We had bread and milk delivery by horse-drawn wagons, and “hucksters” came around during the week selling fruits and vegetables. Ice was delivered in the same way. This was the 1930s, and people did not have refrigerators or other electrical appliances unless they had money to purchase them, and this was the Depression era. Keeping house was surely complicated—hard work. To clean a carpet—use a broom—and scatter rugs were hung outside and beaten with a “carpet beater.” I remember that my sister Gertie and I would argue about who would clean up the living room. You see, Granddad Knighton had a favorite chair. He used to sit in it with his head in one corner of the chair and his legs over the opposite arm of the chair, and sometimes change would slip from his pockets, down the side of the chair. I’m not sure he was even aware of that, but we surely were! Whenever we could, we checked down the sides of the chair, and, if we were lucky, we would find enough change to maybe go to the movies. Movies were a luxury—probably cost five or ten cents for each of us to see a movie. Granddad Knighton played the harmonica and the banjo—not at the same time, though! He was a little man, with gray hair and a mustache. He used to carry a wad of money in his pocket, but Mom always said it was a five dollar bill wrapped around a roll of one dollar bills! I don’t remember Christmas that year, but I guess we were all together by then. We just packed up and moved, leaving Granddad Knighton. This was the end of 1933, and my sister Kay was nine months old. I’m not sure where Granddad Knighton went; we lost track of him over the years. I think he kept in touch once in a while with my Mom and Dad, because eventually we knew he was in Minnesota. He died in January 1947, and my sister Gertie and brother George attended the funeral and met the family he had worked for, for all those years. We moved to 57 Choate Street about 1936, and my brother Bob was born August 12, 1938, while we were living there. At that time, my Dad was working for Clarence Dean, managing a grocery store on Main Street. He was working twelve to fifteen hours or more a day, and eventually he had to quit because he was on the verge of a nervous breakdown. He went to work at Continental Diamond Fiber Company (later, the Budd Company) and worked there for more than twenty years. 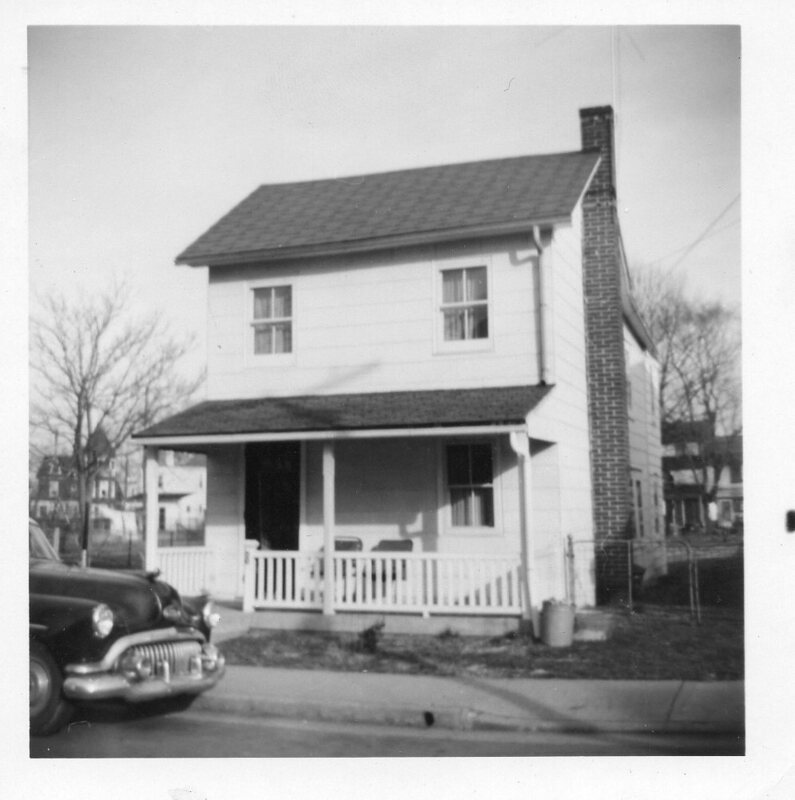 Finally, about 1940, we moved to 50 Choate Street to live with Granddad Dobson. 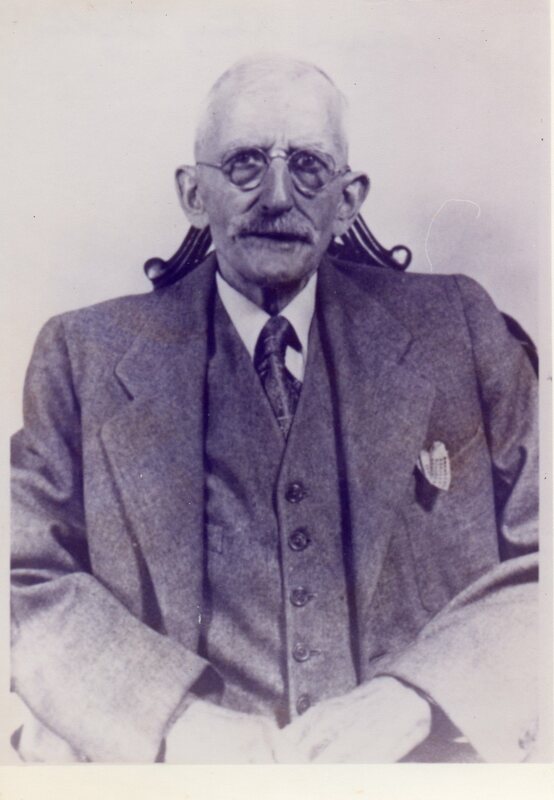 His second wife, Anna Ring Dobson (my Mom’s stepmother) had died in 1935, and Granddad found it difficult to live alone. He had a couple of housekeepers, but they did not work out. Finally, he rented the [50 Choate Street] house and came to live with us at 57 Choate. Things went well for a while, but then it was decided that we could all live together at 50 Choate Street if another bedroom was added. Granddad Dobson had the room built, and we moved there. You all are familiar with the size of the house at 50 Choate, so you can imagine how crowded it was with Granddad Dobson, Mom, Dad, and five children (Aunt Gertie was married by then so she was spared the crowded conditions.) I often wondered how it was possible for all of us to live in the same house, but we did not have much in the way of furniture, clothes, or appliances. TV was not invented yet, but we did have a radio, so you can figure out how long ago that really was! We lived under rather crowded conditions, but I must say that I cannot remember any time that I was unhappy during my school years. Mom and Dad were good to us. I often wonder how they survived raising six children under these circumstances. They were exceptional parents, I guess. They often said that, since they were both “only children” when they married, they did not want to raise one child alone, so they had a large family. I’m sure that they had financial problems along the way, living through the Depression, and we did not have an excessive amount of material things, but we were lucky to have wonderful parents. I never realized how tough their job really was until I grew up and had a family of my own. I then understood why my Dad used to go down into the basement and lock the door behind him! He had a woodworking shop down there and spent much of his time in the basement when he was not at work at Continental Diamond Fiber. When it was quiet upstairs, he would come up and sit in the living room, listening to the radio. Needless to say, though, he probably didn’t spend much time upstairs. Quiet is something you very seldom had in that small house when we were all there! Things simmered down, I guess, as we grew up, went to work, married, etc. Mom and Dad were able to spend their last years together in their own home until Mom’s death on September 7, 1973. 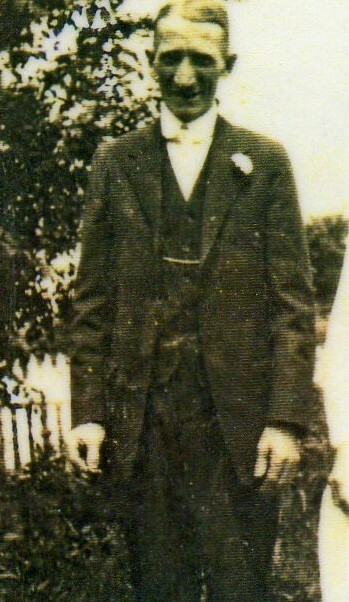 Dad survived Mom by seven years, passing away on March 20, 1980. At the time we moved to Newark [Delaware], the population was about 2500 people. There was two-way traffic on Main Street and lots of shops—this was long before the concept of shopping centers. It was also long before Delaware Avenue became part of the main traffic system. The elementary school, grades one through five, was at Delaware Avenue and Academy Street; the junior-senior high school was located on Academy Street. [My brother] George and [my sister] Peg started school in Newark in the elementary grades, and I was in sixth grade in the junior high, along with Gertie, who was in seventh grade. I went all the way through high school with basically the same classmates as those I started with in sixth grade. My sister Gertie quit school before graduating, as did my sister Peg. Dad was very disappointed about that; he wanted us to get an education, since neither he nor Mom had gotten one. He had been working since he was around twelve years old, and Mom had quit school at age sixteen to marry Dad. I made up my mind that I would graduate and, though he never said so, I think my father was proud of me for it. George and Kay were able to do even more: they went through the University of Delaware, George with help of the GI Bill after his World War II military service; and Kay with scholarships from high school, and working, too. My brother Bob also did not go to college, but he did go to trade school and graduate, having learned the printing trade. Life in Newark was wonderful, mostly because we didn’t move away from friends anymore. I still have friends that I met in sixth grade. I was not active in school affairs or sports because of childhood health problems. I remember having my tonsils out at about age twelve because our family doctor said that my health would not improve until I did so. He was quite right—I did get along better without them, but I was still on digitalis for heart problems for quite a while. I was never permitted to play sports, though I must admit that sports were of no interest to me anyway. 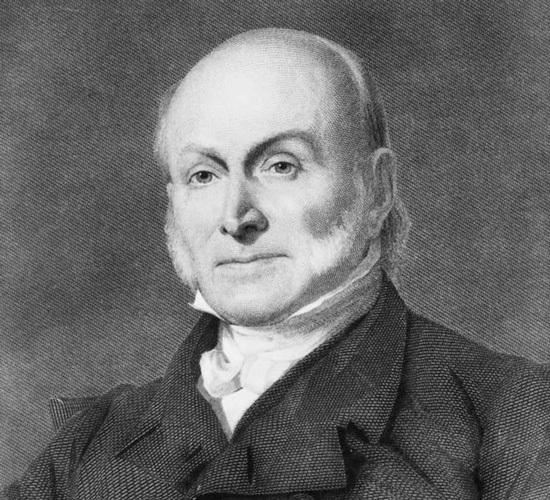 This entry was posted in American History, Civil War, family history, genealogy, Historical Reflection, History, memoir, Popular Culture, Research, Retirement, Uncategorized, WP Long Read and tagged Camden (New Jersey), family history, genealogy, Great Depression, memoir as historical source, Newark (Delaware), Wilmington (Delaware). Bookmark the permalink. Great stuff that your Mom left you and the world about real life. Indeed it is, Rick. I’m glad I finally got around to “doing something with it,” as I’d promised Mom years ago–it’s been a very satisfying undertaking, with a few episodes remaining.